The third issue of WTW comes in March, and we have planned five presentations to meet our readers. The next issue of WTW comes out in March, and we are particularly proud of this one. 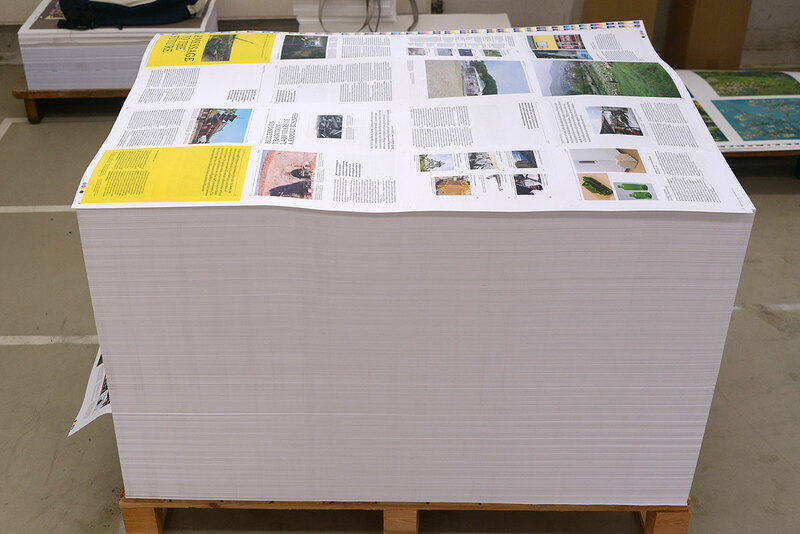 It feels like our strongest issue yet, which has a lot to do with the way that the material was selected and prepared for print. It typically takes four to five months to research, write and edit the articles before they go to the designers, and even after the material is laid out we sometimes decide not to run pieces that don’t work well with the rest of the issue. This means more work for us, but better results for you, so it’s well worth it! Besides these free presentations/meetings, we’ll speak about WTW at three design conferences. Tickets are required, however. Hope to meet you in person, share the stories and a glass of wine!